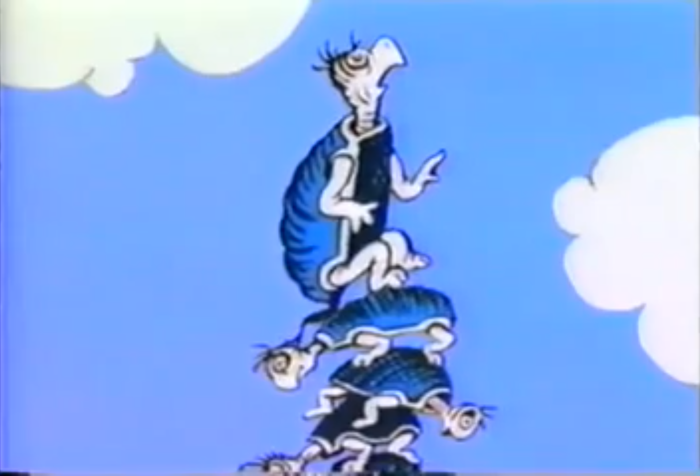 Yertle the turtle it is about how Yertle wanted to be the King of the pond and he wanted to be high so he send other turtle's to get on top of each so he could be high and he wanted to be higher than the moon. Yertle the Turtle has a blue shen and is mean and is a big one. Dr. Seuss was burn at Springfield My. Died - September 24,1991, Las Olla San Diego. 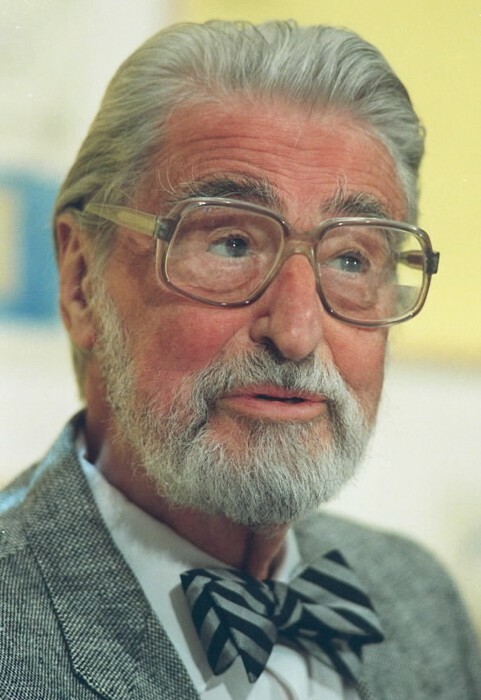 Dr. Seuss was a very good writer to make books.